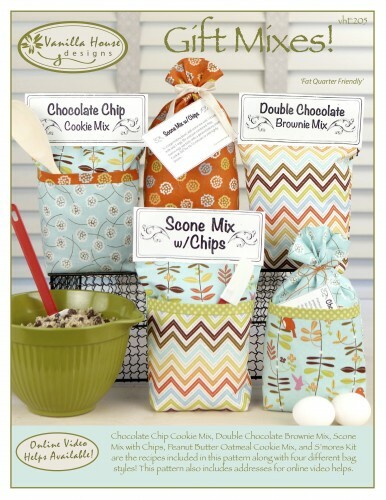 Chocolate Chip Cookie Mix, Double Chocolate Brownie Mix, and Scone Mix with Chips are three recipes included in this pattern along with several different bag styles! 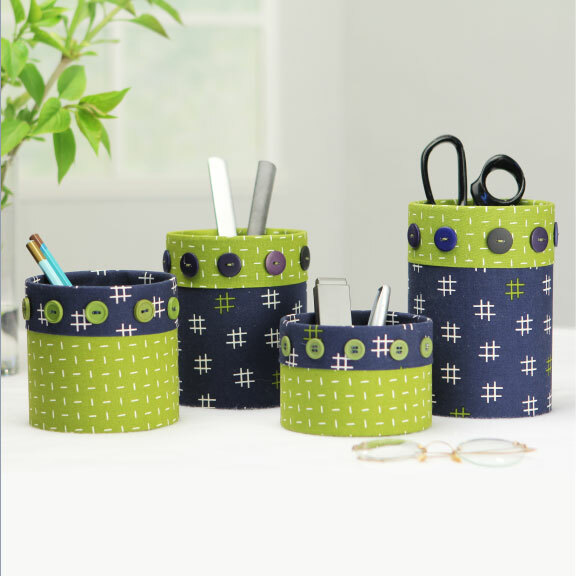 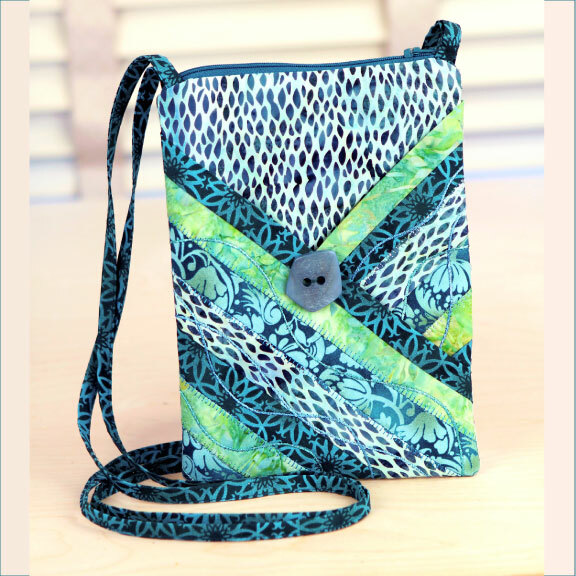 Inside this pattern are exclusive web links for tutorial videos to see a few of the pattern’s steps. 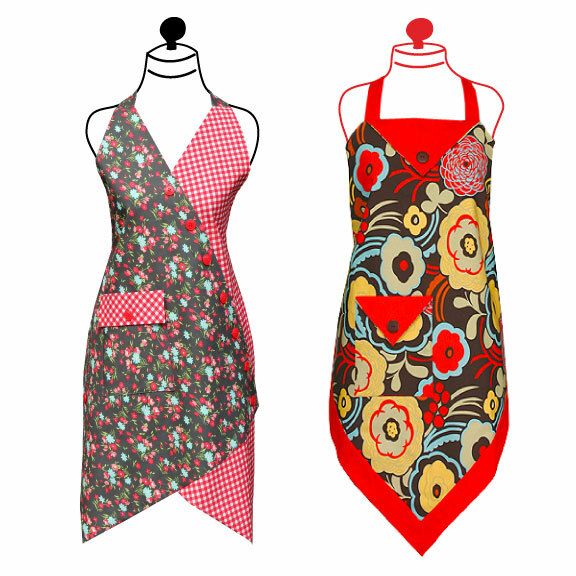 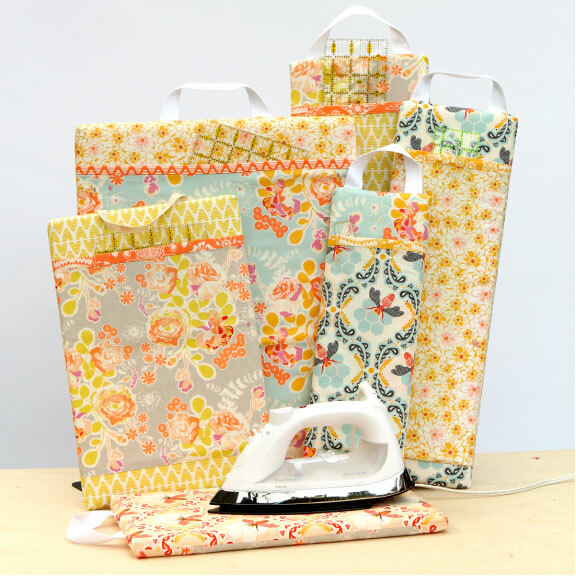 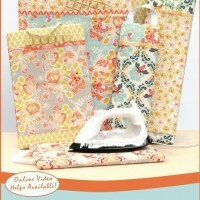 The downloadable ePattern includes all the bag toppers and recipe cards in the ePattern PDF. 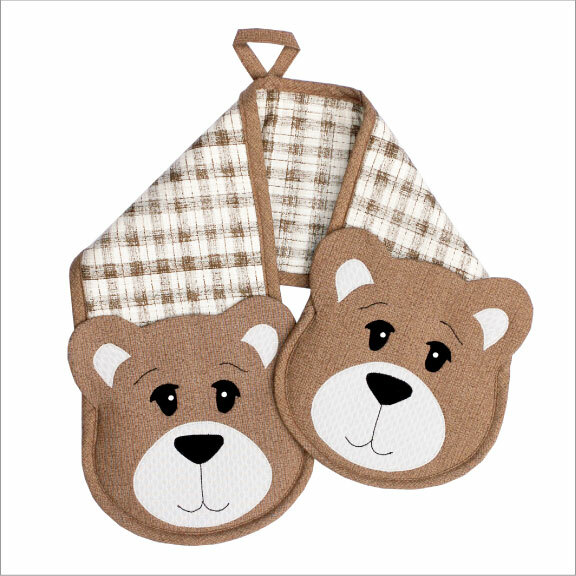 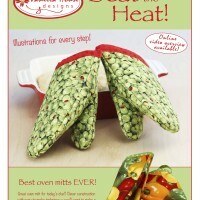 The printed pattern includes web links to be able to download the bag toppers and recipe cards separately.